Photo snapped in London in 1978 with Topper Headon of the Clash. The shot was taken by David Buckley from the Barracudas outside CBS records when we were there for the UK release of Tired of Waking Up Tired. 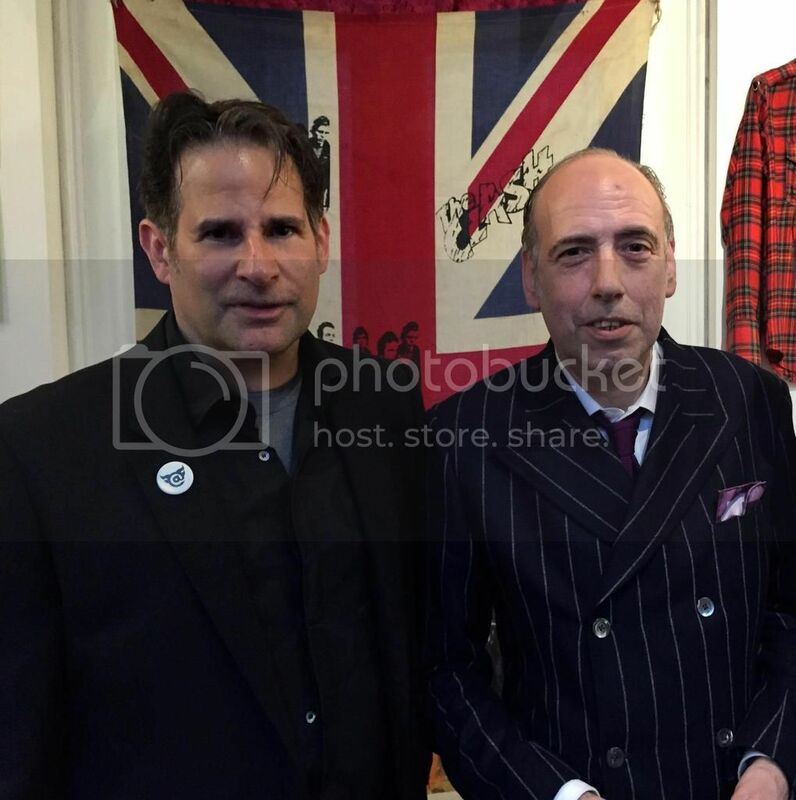 In May Paul met up with Clash guitarist Mick Jones in Venice at the Biennale where he had an exhibition of his ‘zine’ collection. He also did a DJ set for Sarah Lucas, Britain’s entry for the exhibition.